WE LOOK UP TO RISK TAKERS We believe that artists (and their music) Should be rewarded for taking risks, So we are experimenting with technology That lets us find and foster talent Better than ever before. 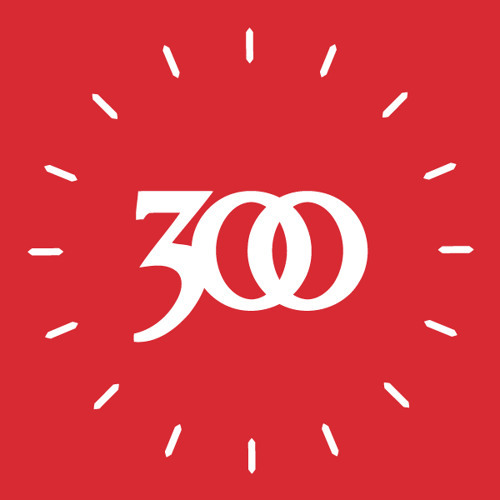 300 is a new kind of music company. Leaner, Nimbler, More Adventurous With more people loving And making more music Across more platforms, We are bringing creators and fans together. We are 300.